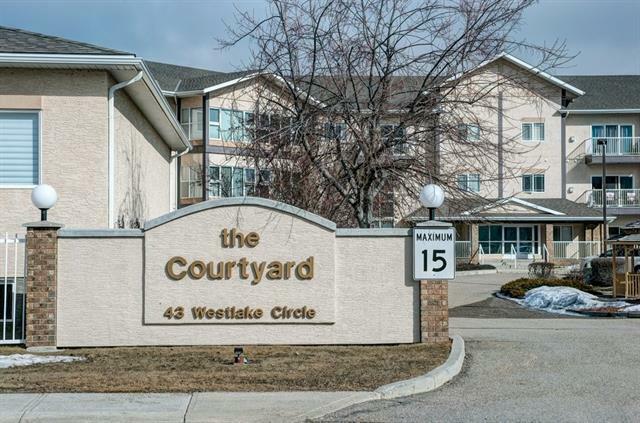 Secure Building.One Titled Underground Heated Parking Stall.Ride the Elevator to the Top Floor. Clean.Spacious. Bright.Unit #312. Just 48 Units.No Maintenance.Luxury Estate Living. 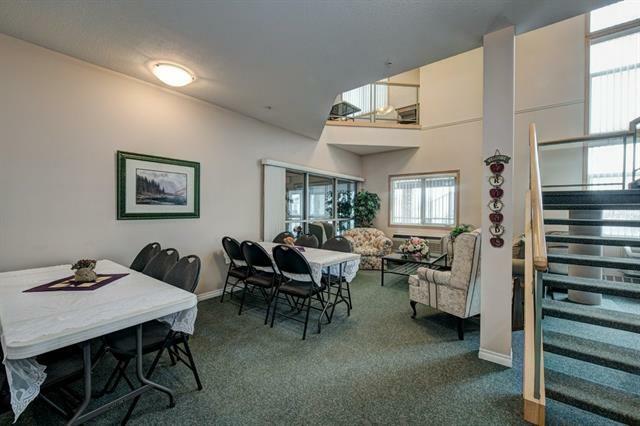 Adult Complex.9 Ft.High Ceilings.Wide Upgraded Hallways.Great Neighbors. 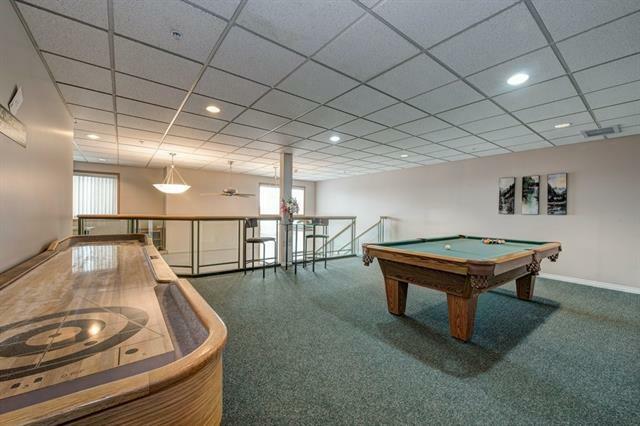 Secured Entrance.In house mail delivery.Intercom.Games Room+ Pool Table/Shuffle Board Cards.Library.Common Area/Kitchen.Host Events.Community/Family.Handicapped Access/Accessories.Bonus!Outdoors Grounds. Patio. Gas Barbeques.Fireplaces. 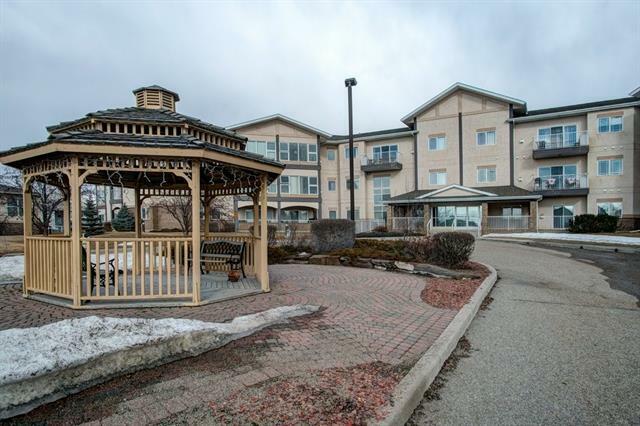 Gazebo,Trees,Courtyard,Cement Patios.Green Space.Guest Parking.Own Your Own Penthouse.South East Exposure. 2 Bedrooms plus Solarium/Dining Room.Air Conditioned.Enjoy views.Large Window.White Cabinets Central Island/Eating Bar. Open Concept.Living Room.Corner Gas Fireplace.Bring all your Furniture and still have Room to Roam.Condo Fee ...includes all excluding but Power. Relax and Enjoy the Life Style of the Courtyard.Gazebo. Elevator. Slip Free Bright Stair Cases.